ALL OF OUR FINE ART ALBUMS CELEBRATE THE BEAUTY OF THE SINGULAR IMAGE. FEATURING ONE LARGE FINE ART PRINT PER PAGE. 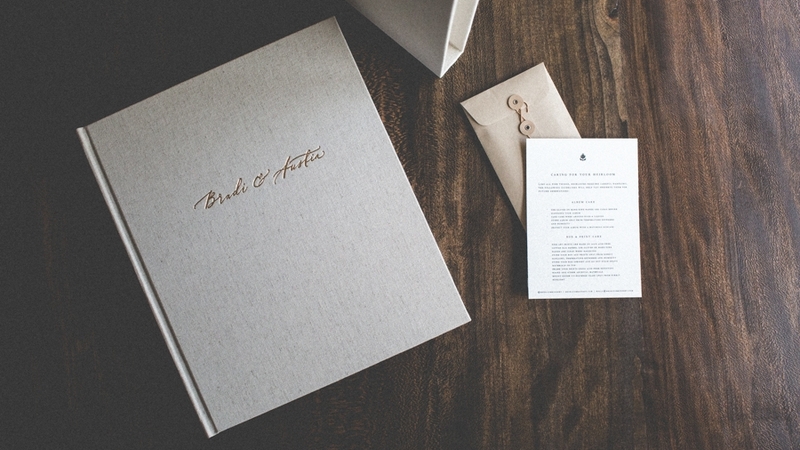 THE ALBUMS ARE HAND-SEWN WITH SOFT COTTON PAPER AND VELLUM INTERLEAVING. THIS MUSEUM-STYLE ALBUM HAS A LAY FLAT DESIGN AND COMES WITH WHITE GLOVES.